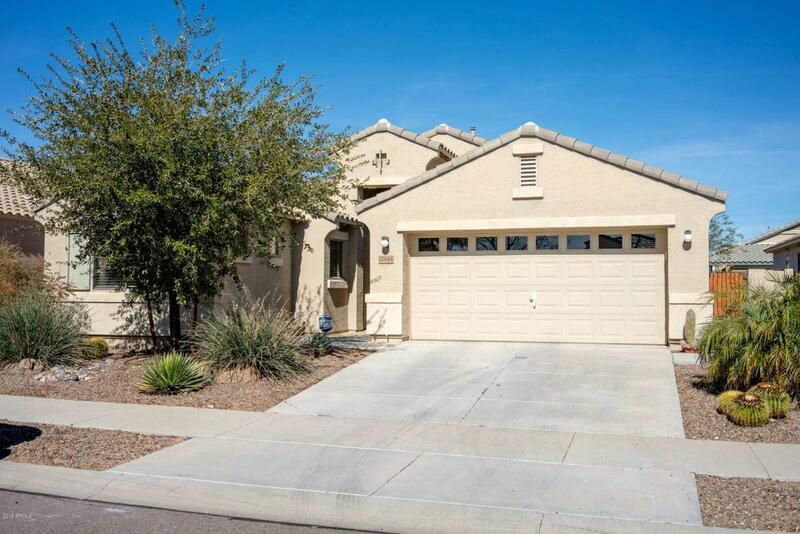 This lovely, move in ready, 3 bedroom 2 bath home with vaulted ceilings is one not to be missed! 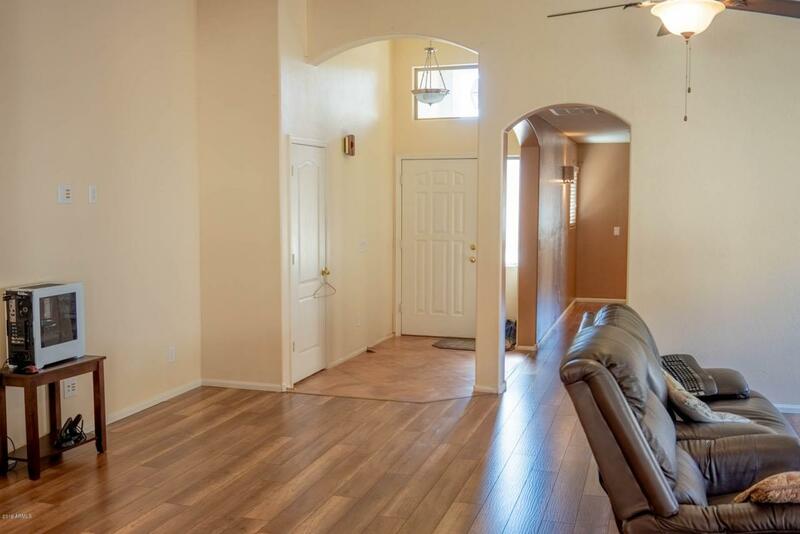 Brand new wood laminate flooring in living area and master bedroom makes for a bright, open floor plan. Large eat in kitchen with island and breakfast bar. Fridge is included! Great set up for entertaining! 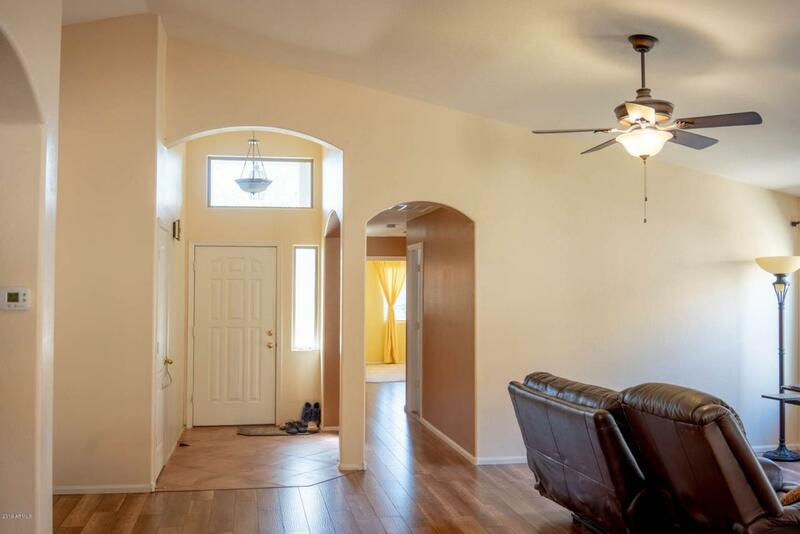 Spacious master bedroom with large bathroom and closet! 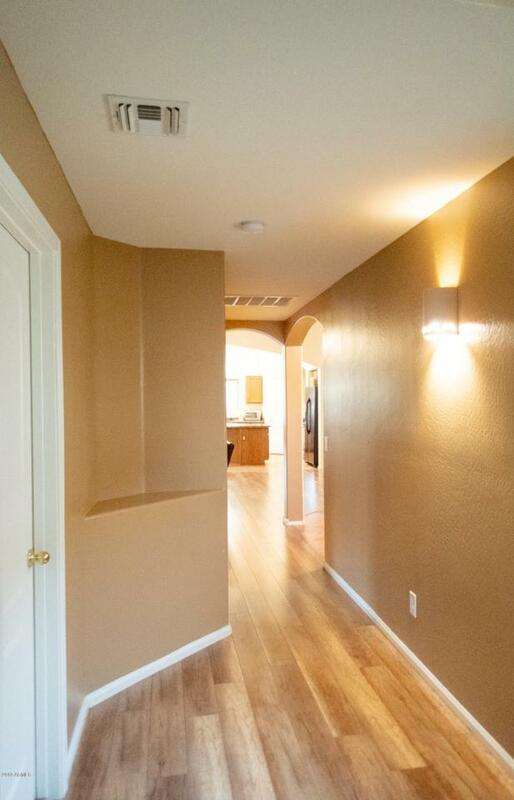 Beautiful tile flooring in kitchen and bathrooms. Laundry is extra large and washer and dryer are included! Low maintenance, mature landscaping in front and back yards. A definite must see!